The bridge supports serve as a connecting element between the bridge pillars and the bridges or ramps. 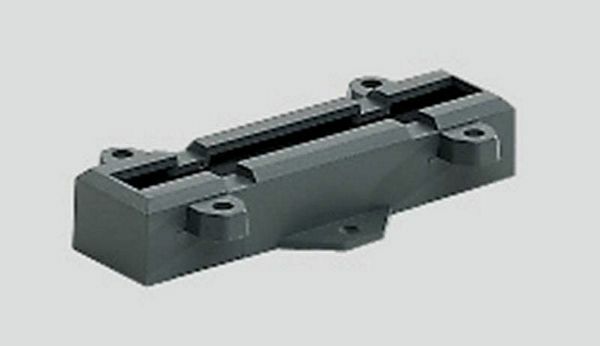 The height of the bridge support is 18 mm / 11/16". 10 pieces to a package. The bridge supports serve as a connecting element between the bridge pillars and the bridges or ramps. The height of the bridge support is 18 mm / 11/16. 10 pieces to a package.